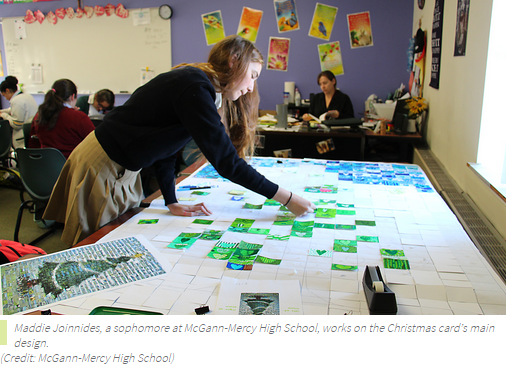 NY high school students assembled a mosaic of 500 heart index cards into the shape of a Christmas tree. They are selling the design as Christmas cards to raise money to support clean water in Cambodia. ← Your IndexCard Cure™ thought organizational system: DON’T LEAVE HOME WITHOUT IT!